Crystal Payroll offers a comprehensive selection of options for managing your payroll data with other software systems. 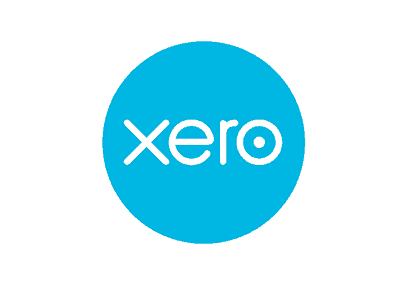 We integrate seamlessly with all the major accounting systems, providing numerous different General Ledger formats. 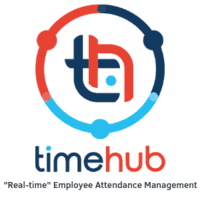 We make it easy to import time clock data from all the key players and you can link your payroll with any bank. With Crystal Payroll your GL Codes can be set up to meet the complexities of absolutely any working environment. Items can be coded to breakdown for Department or Branch or Job. In fact, each item can be coded individually should you require. Anything is possible as long as your accounting system supports it.